This week&apos;s topic for our 10 must-see destinations is all about Overland Park Districts: Prairiefire and Downtown Overland Park. You might not expect to find a world-class museum in the midst of a shopping and dining district, but that&apos;s one of the many things that makes Prairiefire such a compelling addition to Overland Park. The Museum at Prairiefire is a unique partnership with the American Museum of Natural History. One of Kansas City&apos;s most spectacular photo ops, the museum&apos;s eye-catching exterior is a jaw-dropping, colorful 55-foot-tall glass and steel design where iridescent reds, yellows, oranges, purples and blues cast a captivating glow. Exhibits celebrate natural history and culture; in the Great Hall discover who found the first Tyrannosaurus Rex and how scientists use technology to understand the world around us. The exhibition gallery hosts rotating exhibits from the American Museum of Natural History, while the Discovery Room is an interactive, hands-on have for children ages 3 to 12. Leave the museum with a greater understanding of and appreciation for natural history - and we bet you&apos;ll be counting the days until you return. Tip: Check out the museum&apos;s full calendar of family-friendly events, such as Science Happy Hour and JAM Sessions. 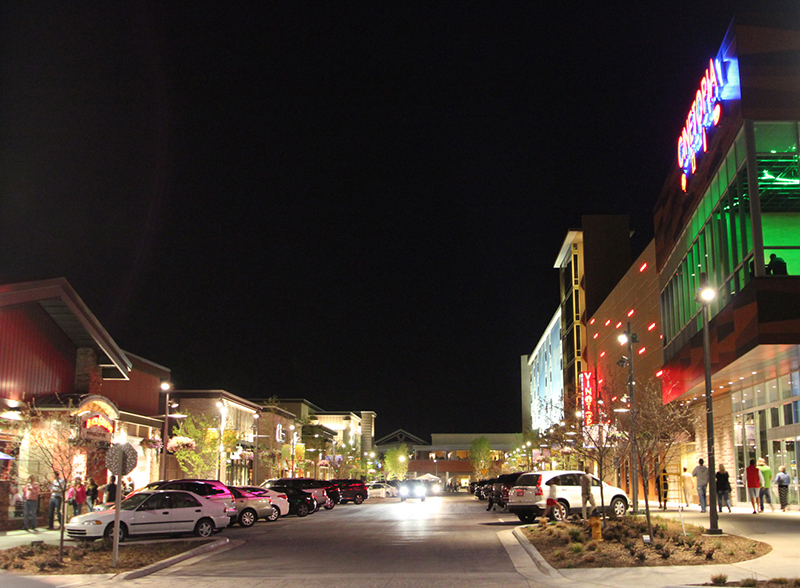 They say a city&apos;s downtown is its heart - and if that&apos;s true, you&apos;ll quickly see why Downtown Overland Park is the pulse of the area, boasting a delightfully eclectic and enticing mix of shopping, dining and services for every age and interest. 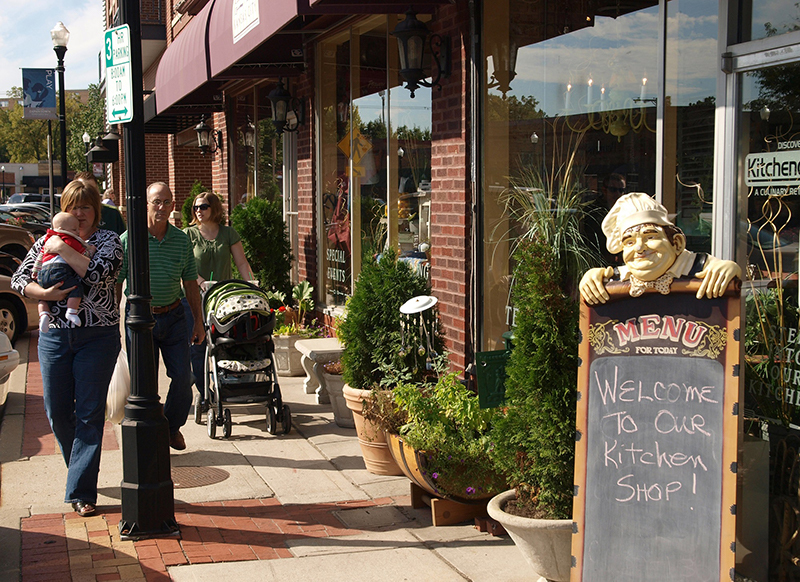 Despite being home to nearly 300 locally owned and operated business, Downtown Overland Park retains a boutique charm that&apos;s especially apparent during a favorite local event: the Overland Park Farmer&apos;s Market, held Wednesdays and Saturdays throughout much of the year. You could spend weeks sampling Downtown Overland Park&apos;s restaurants. A few favorite picks include John&apos;s Space Age Donuts, Maloneys Sports Bar & Grill, The Peanut on Santa Fe (get the wings!) and Upper Crust Pie Bakery. And shop &apos;til you drop at places the The General Store & Co., Penzey&apos;s Spices, The Tasteful Olive and Ten Thousand Villages. Pick up a unique treasure at Prairiebrooke Arts or get into a zen frame of mind at Milagro Midwestern Spa and Collective where you can book a massage or facial. Tip: The Culinary Center of Kansas City, in addition to offering classes led by many of the area&apos;s best-known chefs, features a Kitchen Shop to remedy any culinary whim. Written by Katy Schamberger What adventure have you created?